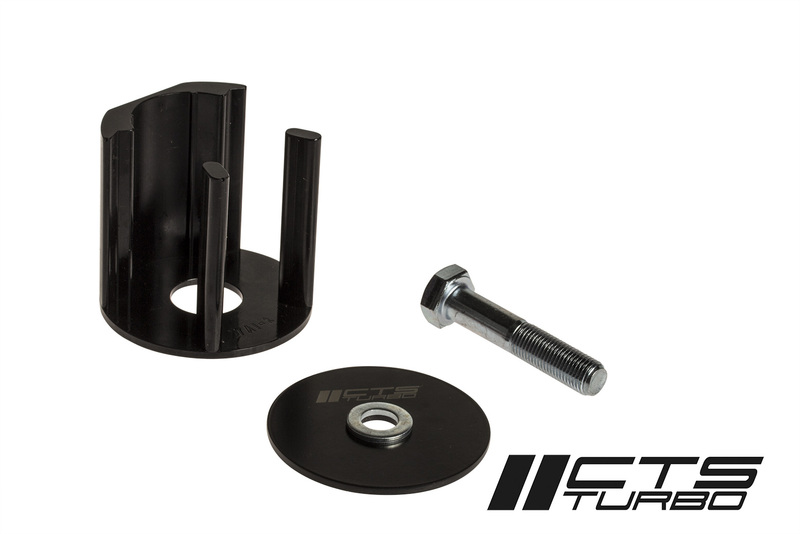 CTS Turbo MK6 (2009-2014) torque arm insert is designed to eliminate excessive movement in the factory mounting. 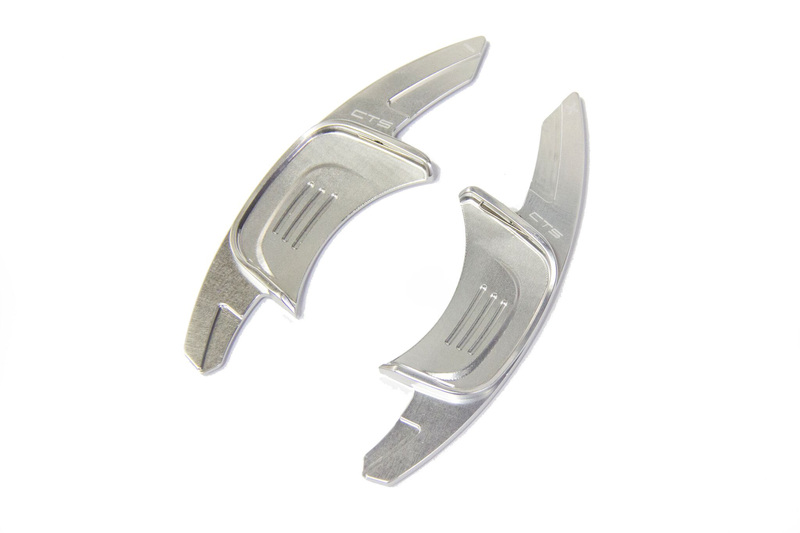 These are 65A on the durametric scale which is the best hardness to minimize vibrations and drastically increase your vehicle's performance. 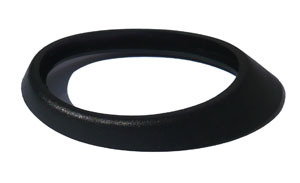 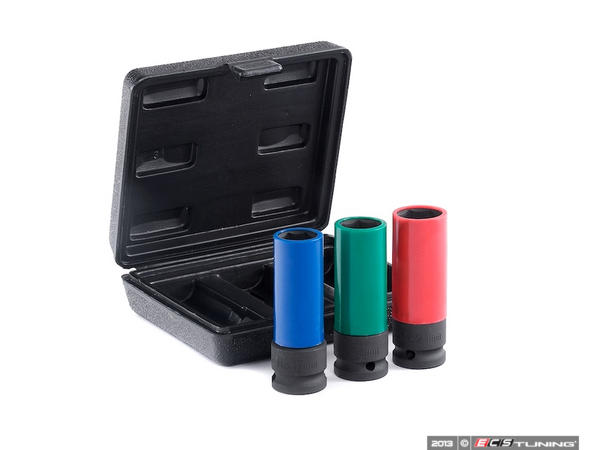 Our inserts are Made in USA using DuPont Adeprene urethane designed specifically for this application.